A great night at McCloskey’s in Chesterville! This past Saturday night was our first time playing this amazing venue. Needless to say….WE CAN’T WAIT to be invited back! A great spot with great energy….the crowd was rocking all night! GOOD TIMES!! 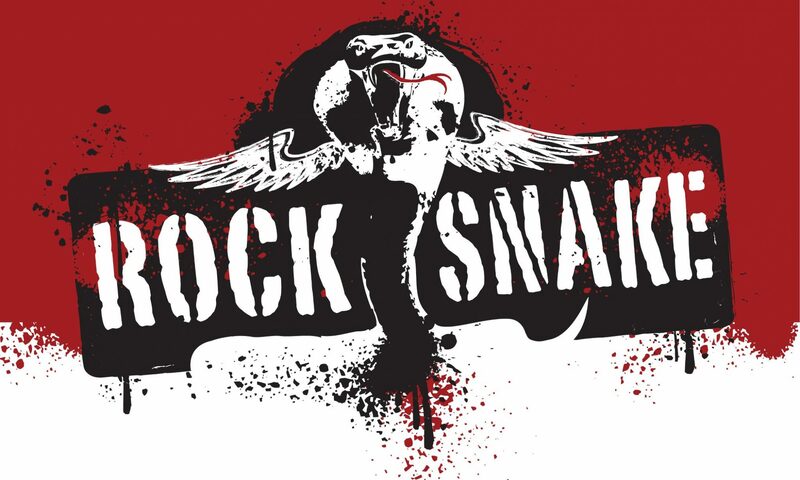 Welcome to the new ROCK SNAKE website. Take a gander through it to find photos, videos, our music style as well as a calendar of gigs.